Around the world, people love to connect with, share, and discover great stories. It’s why over 45 million people spend more than 15 billion minutes on Wattpad every month. Of the many communities on Wattpad, Mexico is one of the largest and most engaged. 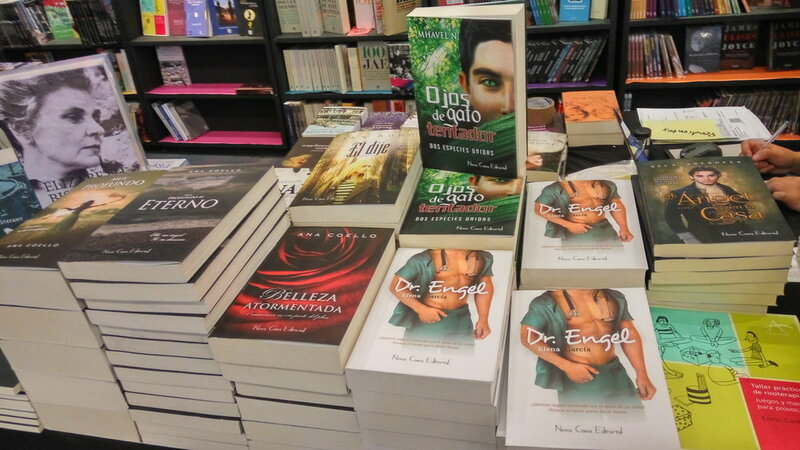 It’s no surprise then that one of the most important book fairs in Ibero-America is hosted in Guadalajara. The Guadalajara International Book Fair was created 30 years ago by the University of Guadalajara. It is an amazing cultural festival where storytellers and audiences connect in person.